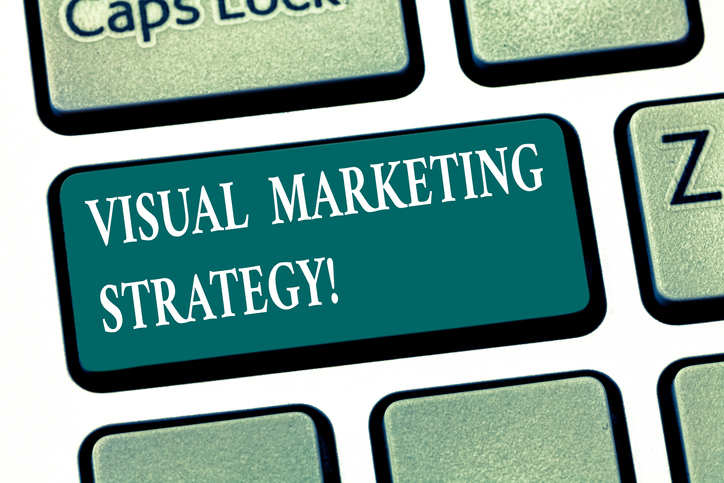 If you’re trying to get a message through to your leads, prospects and current customers, then visual content is going to “speak to them” in an efficient and effective way. Emotions aren’t just for personal relationships. 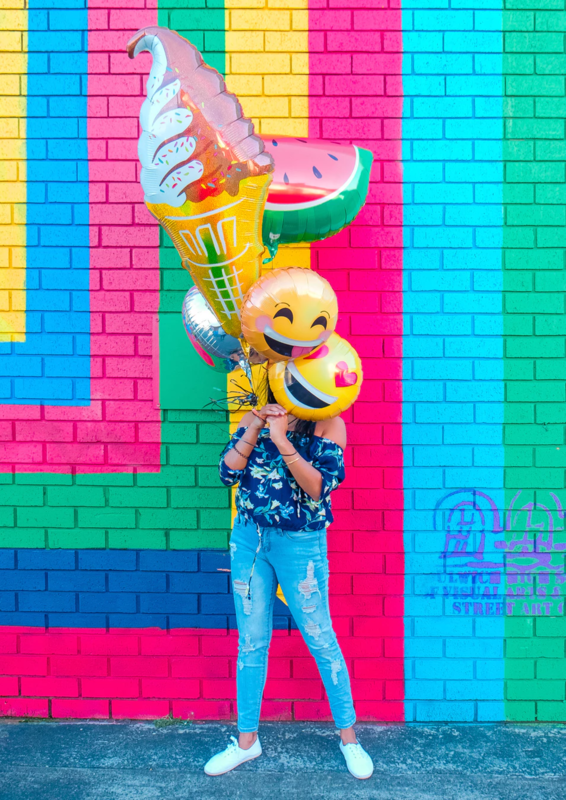 Connecting with your customer on an emotional level breaks through the noise and develops that true brand loyalty (and repeat business) you yearn for. Because visuals are processed so quickly, they cause a faster and stronger reaction than words. 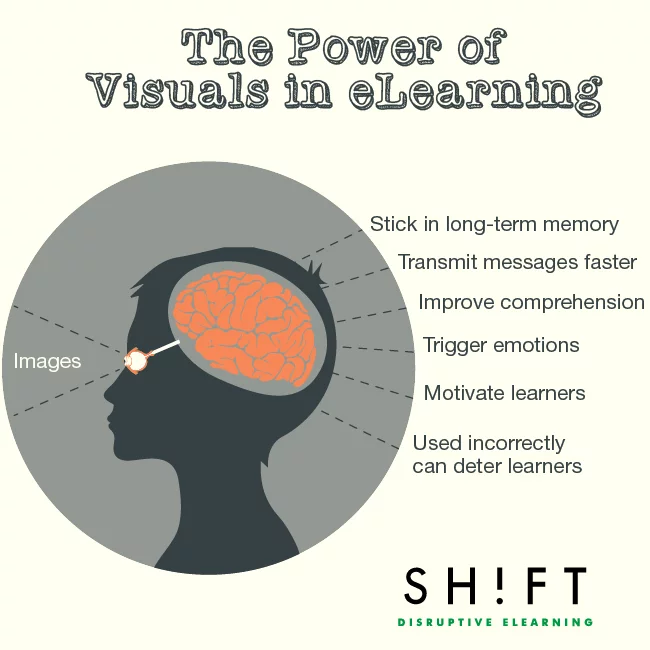 Visuals help your audience engage with the content, and the emotional reactions your visuals elicit lead to a higher level of information retention. Now that you have a better idea why visual content is so crucial to your marketing, the next step is incorporating it into your overall marketing strategy. Start by taking some photos and videos on your smartphone and adding them to your website, email marketing campaigns or social media. The more “real” and “genuine” the photos, the stronger the connection with your audience.